ID: 4325 ~ Creator: Msc 202 Hirata Family Papers, courtesy of the Northwest Museum of Arts & Culture. 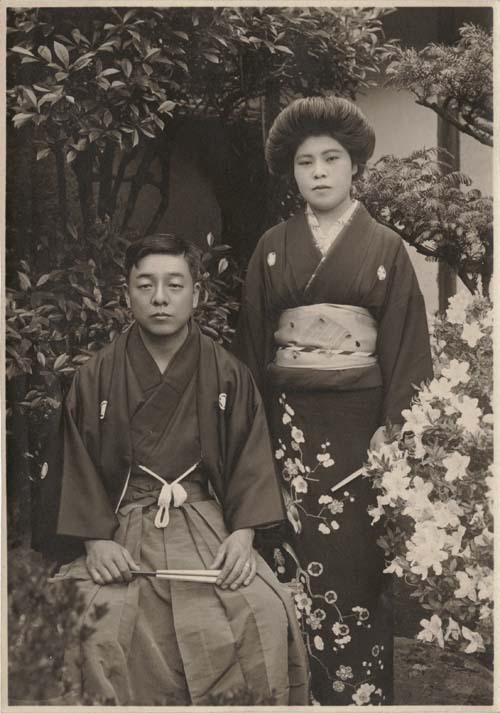 An undated photograph of Frank Hirata and his wife Jun. Hirata was one of the men arrested at the Okamoto wedding.